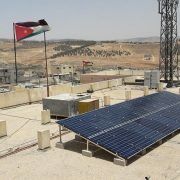 Amman, Jordan – 18 September 2017: MASE, a regional solar O&M and Asset Management firm, has signed the contract for the turn-key operations and maintenance of the Al Safawi Solar PV Plant with an installed capacity of 66.69 MWp. 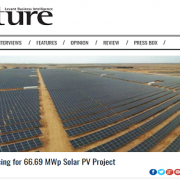 The project, which has recently achieved financial close, is developed by a consortium consisting of Arabia Trading & Consulting (ATC), a leading Jordanian solar developer, and Fotowatio Renewable Ventures (FRV), a leading global utility-scale solar developer. The project is financed by the European Bank for Reconstruction and Development (EBRD) and the Netherlands Development Finance Company (FMO). 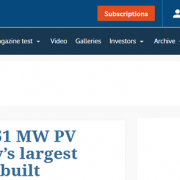 With an installed capacity of 66.69 MWp, the Al Safawi Solar PV Plant will be constructed in Safawi, a region north of Jordan. The facility will incorporate single-axis tracking technology and more than 200,000 monocrystalline photovoltaic panels. 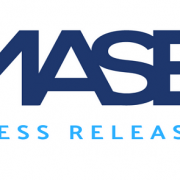 In addition to its existing bankable operations and maintenance framework, MASE intends to utilize the most progressive technology to perform its activities, including cutting-edge cleaning robots and drone-supported diagnostic equipment. 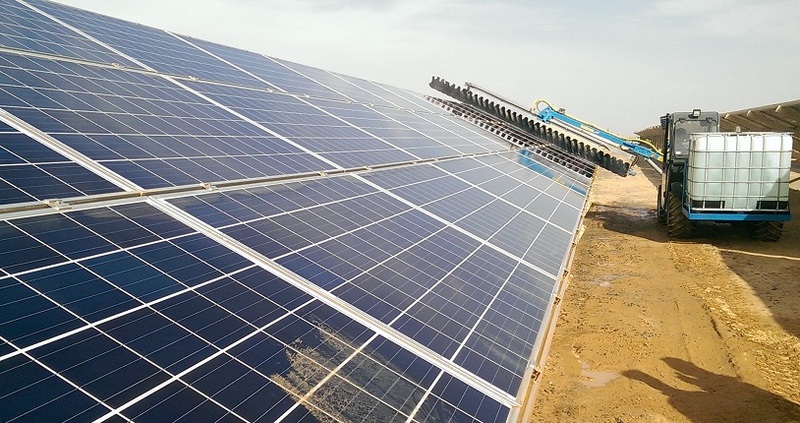 With the addition of the Al Safawi Solar PV Plant capacity, MASE’s utility-scale solar assets under management will exceed 80 MWp of project-financed installed capacity. 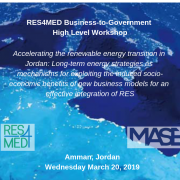 MASE was established by the Arabia Group of Companies, to lead clean energy development in Jordan and the MENA+GCC region. Specializing in turnkey operation, maintenance and management of retail and utility-scale solar facilities, MASE is an award-winning solar O&M and Asset Management firm. In total the firm has a portfolio of over 80 MWp of installed or projected plants under asset care. 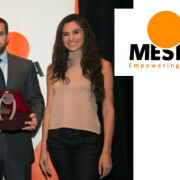 MASE’s activities have received several awards and recognitions from the Middle East Solar Industries Association (MESIA) and the Intersolar Middle East seminar. 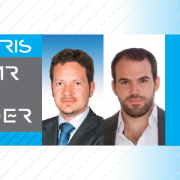 Click here to learn more about MASE’s O&M and asset management value proposition. Connect with MASE on LinkedIn, Twitter and Facebook or visit www.mase-energy.com.